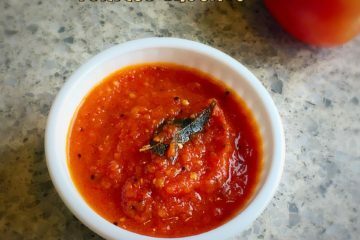 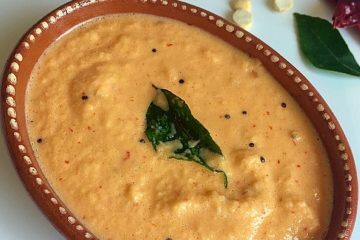 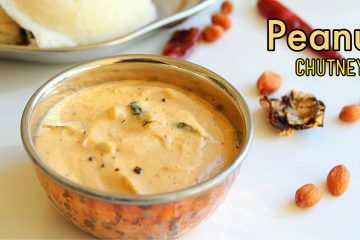 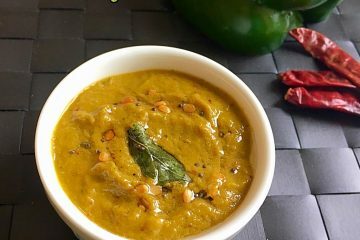 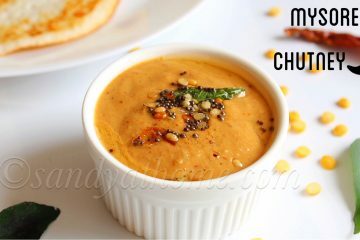 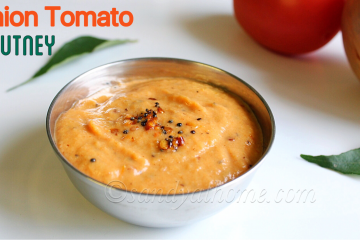 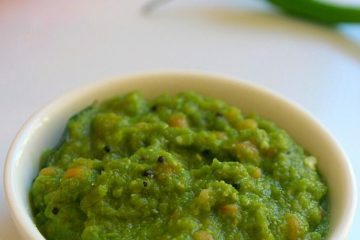 A traditional chutney of South India which serves as side dish for most varieties of breakfast. 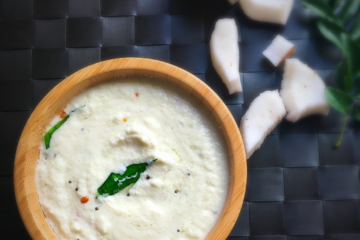 This is a simple and quick chutney made with coconut and can be prepared within minutes. 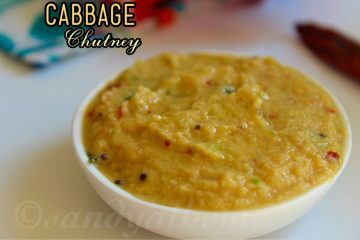 It tastes delicious even though it has only few ingredients in its preparation. 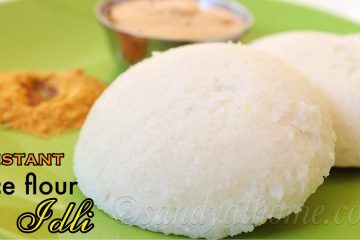 So lets grind it!